Abstract: Have you envied your friends' life full of surprises and colours? And then look at your own life, which is like a boiled water, full of plain. In fact, our life is not as plain as we thought. These interesting, special, and beautiful things are hidden by our side. They are waiting for you to discover. So, are you ready to get to know the world? Firstly, you can cut the bottle in half and put the half part with the bottle cap into the other half. You can drill a hole in the cap or keep it loosened. Put some soil and plant some flowers. These will add much colour into your balcony. If you think this is a little complicated, you can plant flowers in water directly. Also, you can clip the bottom and put rubber bands around it. Then you can clip a turtle shape to make a toy for children. Wooden clothes racks can also be made into small toys as shown in the figure. Whether for your own, or with children to play together, it is a very interesting thing. 4 + 2 travel is a popular trip mode in recent years. But it is not easy to realize for the riders without private cars. 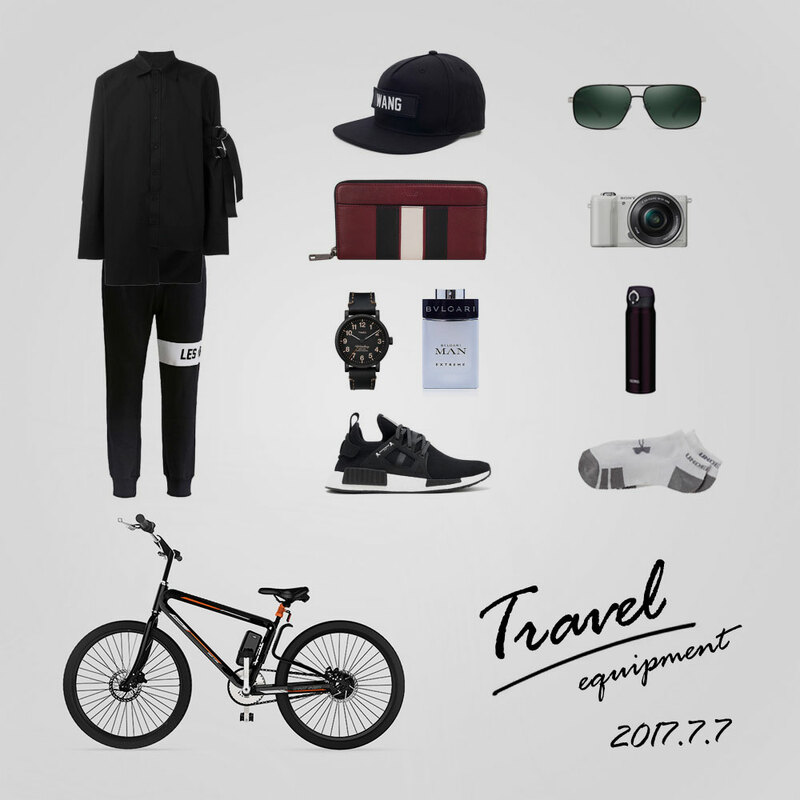 Well, now you can take Airwheel E6 folding electric bike to experience the 4 +2 travel. It is not inferior to ordinary bicycles. On the contrary, because it is equipped with a hub motor, the riding entirely nelson electricity. You can ride without difficulty and enjoy the beauty along the way. It will not affect your mood to enjoy the scenery because of the physical fatigue. Without private cars, you can ride E6 to take subway, bus, or let you get a ride on the road successfully, putting E6 smart electric bike in the car trunk. That is to say, as long as you want a ride, then bring E6, which is your helper, not the burden. Now have you still felt your life is boring? Take action now and ride Airwheel mars rover to enrich life. Next：Have You Chosen The Right Trip Mode?